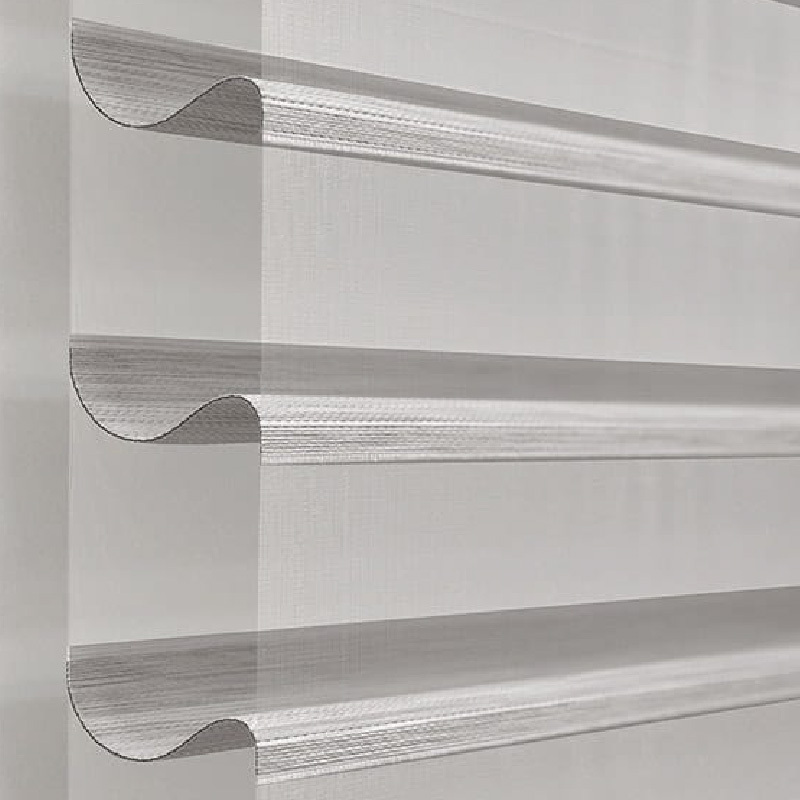 Vitendi’s Sheer Elegance Blinds are a versatile alternative to traditional Venetian and Roller Blinds. 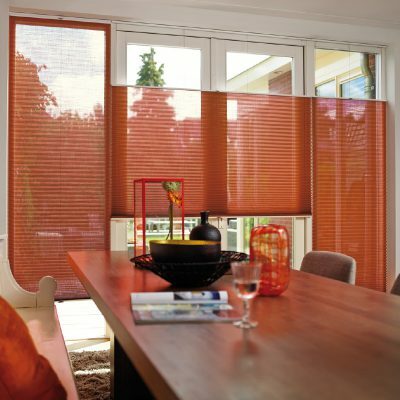 This revolutionary blind is crafted from lightweight sheer fabrics that combine opaque and transparent strips to form a double layered blind. Use the control chain to slide one layer past the other, creating a variety of gorgeous effects. 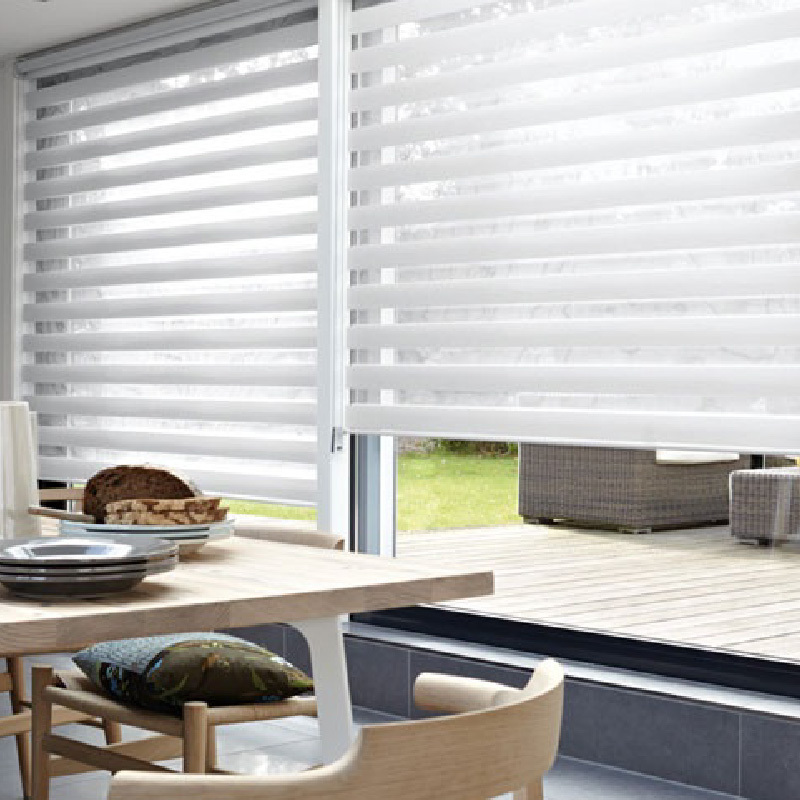 The closed opaque-opaque position provides privacy, while the translucent-opaque position allows lots of lovely light to filter in, perfect for illuminating your home in the daytime while still maintaining a certain level of privacy. 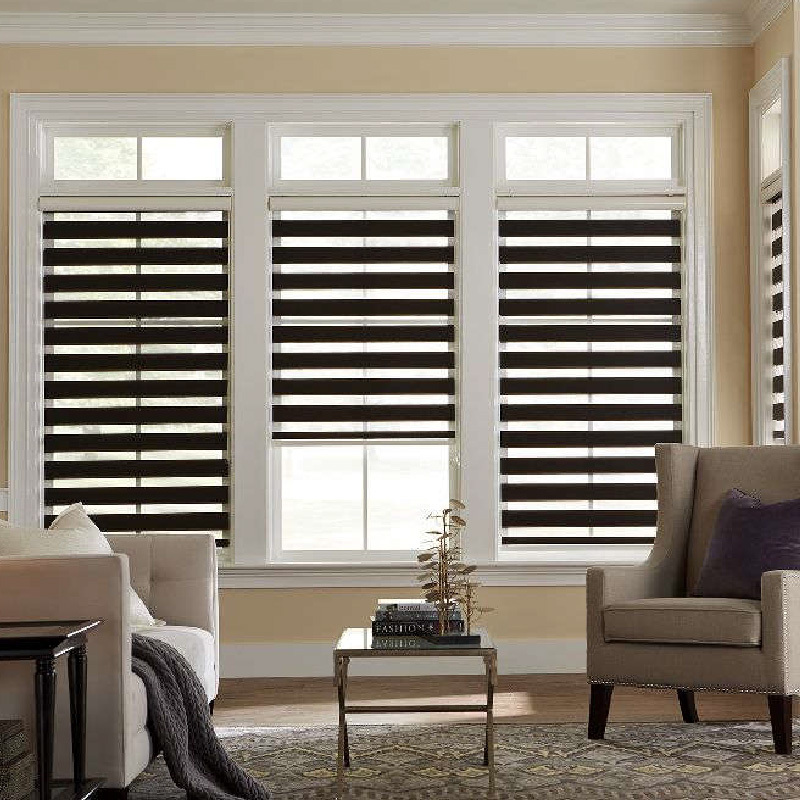 Vitendi’s Illusion Blinds are crafted from lightweight fabric louvres that hang between two sheets of sheer fabric, allowing you to alter the direction of the light and adjust the level of privacy without disrupting your view. 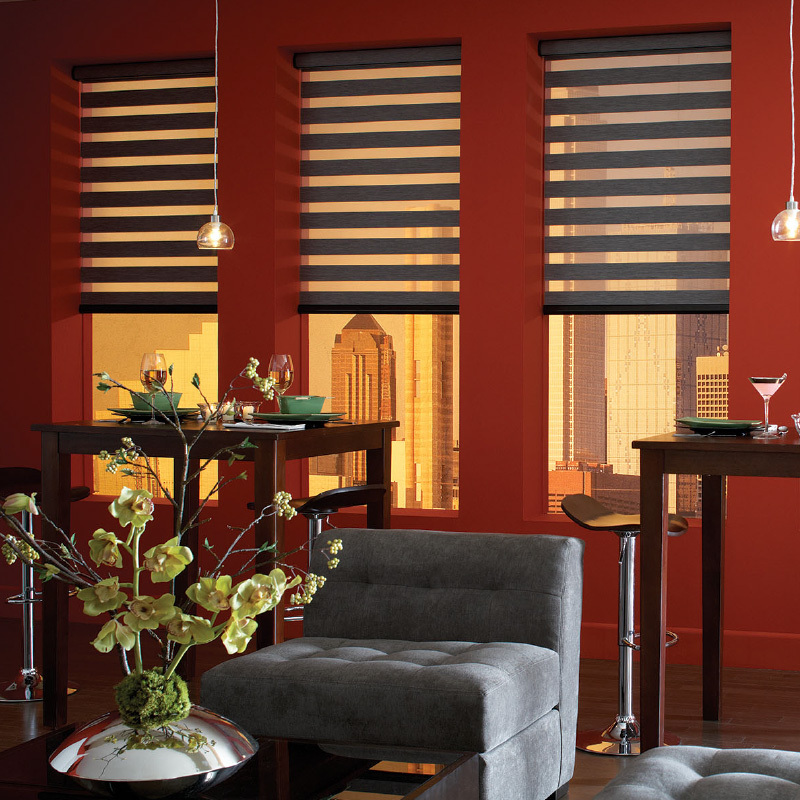 Illusion blinds have a sophisticated, contemporary feel that would suit a more modern home. And of course, as with all Roller blinds, the fabric pulls all the way up for a clear view of the outside world, so you truly can have the best of both worlds. 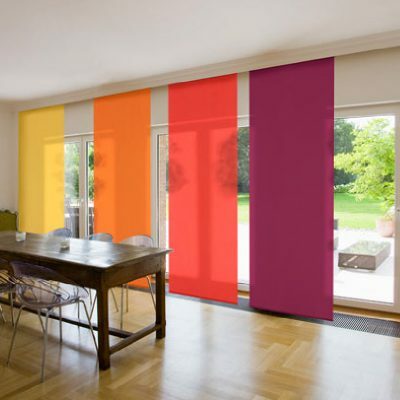 We will always strive to deliver the finest blinds and service to our customers.